The Junior 10-11 race is an Aquathlon featuring a 100 swim and 1km run. The distances are perfectly adapted for children aged 10-11 looking to take part in the event. Our range of junior races is the perfect way to introduce your children to a new sport. With distances adapted to each age group, boys and girls alike can experience a Triathlon and get a taste for the competition. 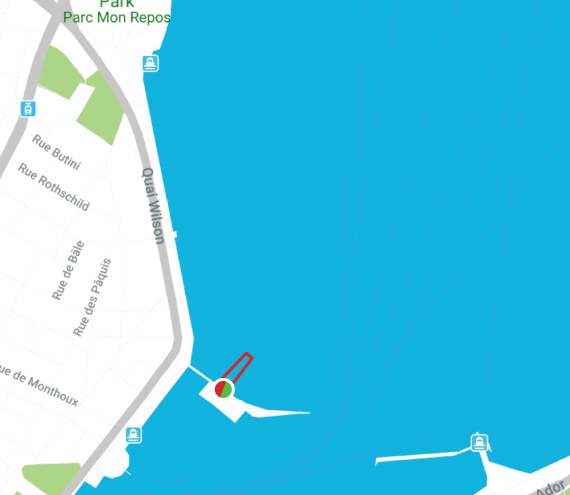 Participants will start on the Bains des Paquis for a 1 loop, 100m swim. 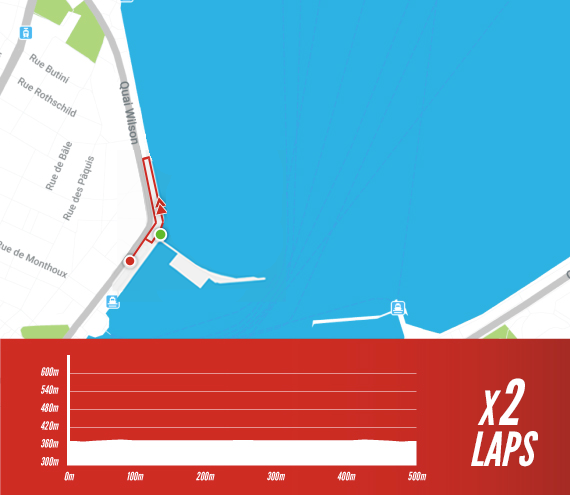 The run course is an out and back along the lake for a total 1km. After reading this page, you won't have any more doubts! The triathlon village is easy to access and perfectly located with a host of different accommodation options nearby. Enjoy a unique race experience at the La Tour Geneve Triathlon regardless of your age, ability or experience!